AMAZING LOCATION!!! 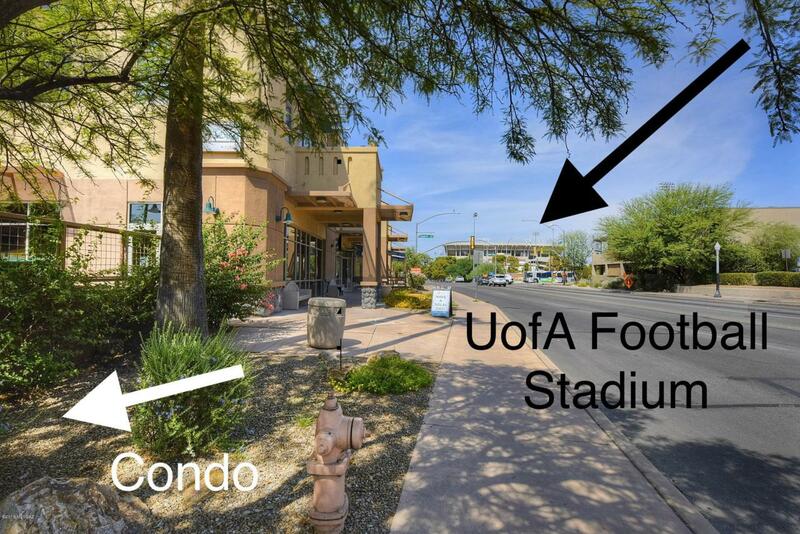 Walking distance to UofA! Corner, first floor unit with 2 very close parking spaces (one space is covered!) 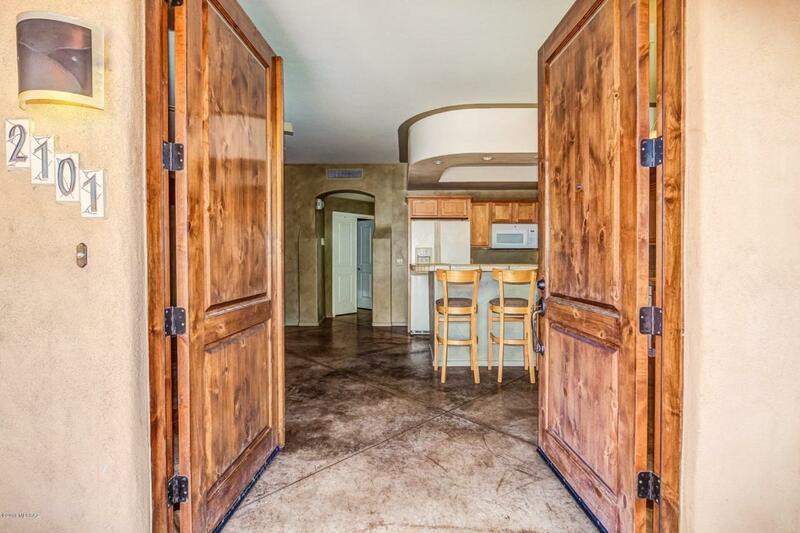 Beautiful concrete floors. Gas fireplace located in living room. 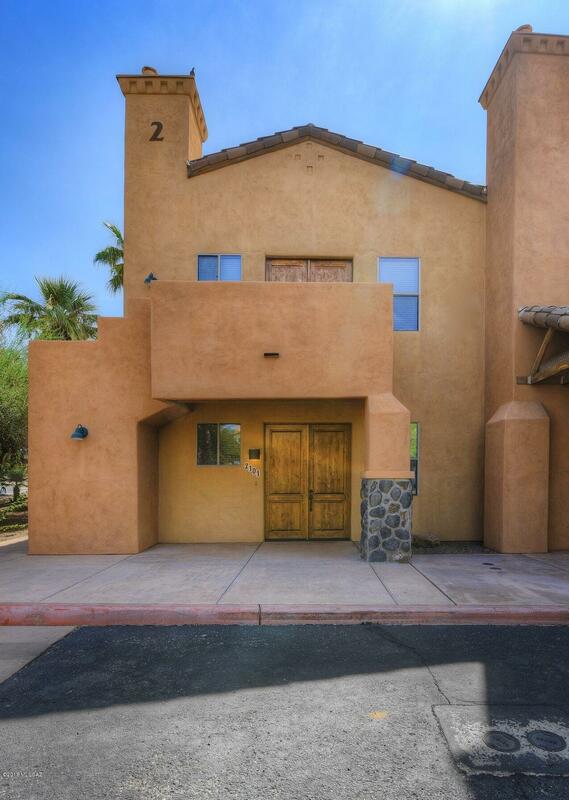 2 large bedrooms, 2 bathrooms both with double sinks. Washer and Dryer in unit. Great investment opportunity! (Continuously rented since 2005, rented from $1,500 to $1,900 a month.) Current lease goes through July 31, 2019 and will be transferred with sale. 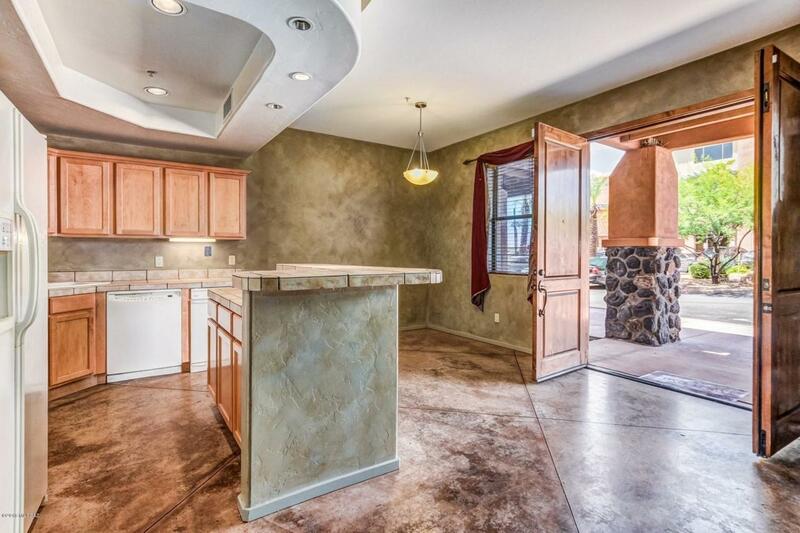 Easy to show call agent 520-977-9636 Erica Rauch.